Forever War, Voltron, Power Rangers & more! With everyone so excited for the slightly better than average Star Wars movie don’t forget there are some other sci-fi films coming out worth discussing. I have spoken ad nauseam about my love for Valerian but I still can’t wait for it. I am anticipating its release almost as much as Joe Halderman’s Vietnam inspired masterpiece. 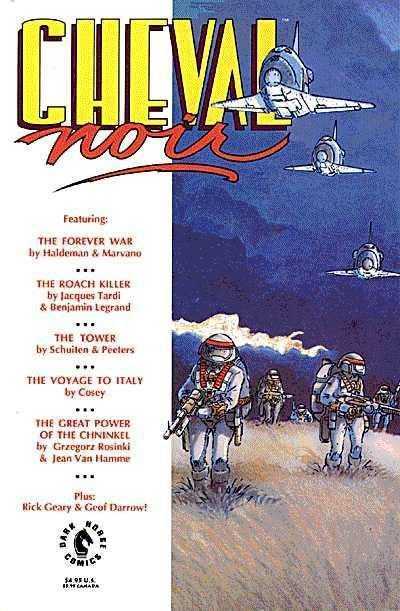 and later adapted into sequential art for the pages of Cheval Noir then released by NMB. 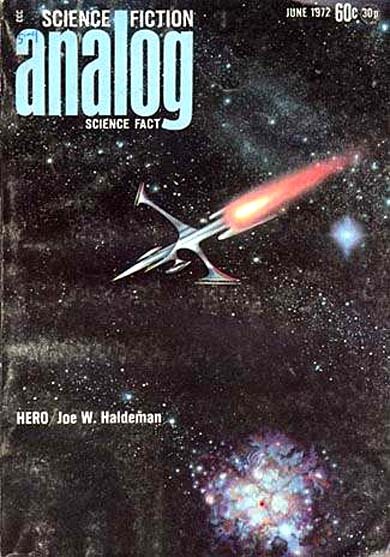 The story was serialized in three parts and ran from issues 8-23. Voltron is coming to Netflix! The comic spec on this property is limited to the overprinted Modern mini from 1985. This little gem was originally part of a book/tape set and came out around the same time as issue 1 of the Modern comic series. There is a market for these types of books; see Master of the Universe, Almost Got im’ and Visionaries! I have a rule that I almost always follow. If I cannot find a picture of the book I want to discuss than I won’t include it. In this case I am making an exception. 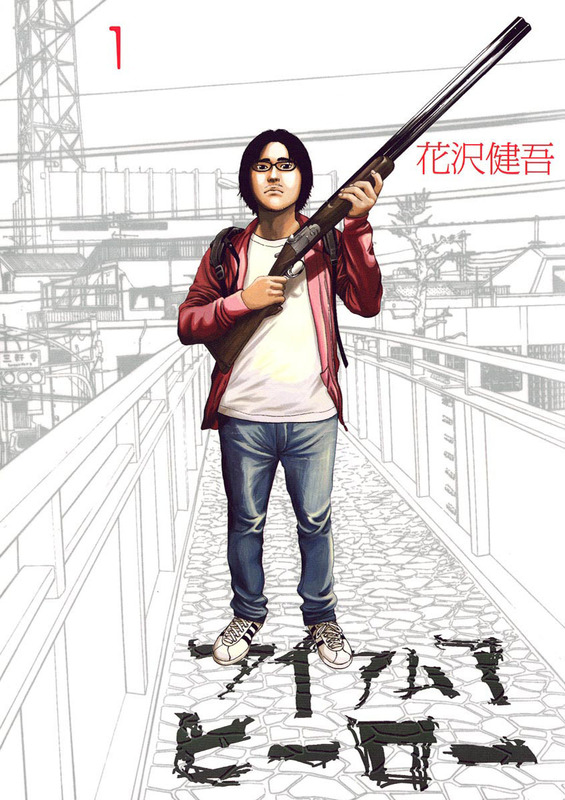 If you have yet to read I am a Hero then you are making a big mistake especially if you are a fan of excellent Manga and zombies. This violent and well crafted work is also set for a movie treatment. Damn Cullen Bunn is on a roll. I remember being very disappointed when the Sixth Gun was scrapped. Bunn is quite a writer and it’s starting to translate into some really good news for him including the film adaptation of this mini series. There are a few different variants for this with the SDCC being the hardest to come by. 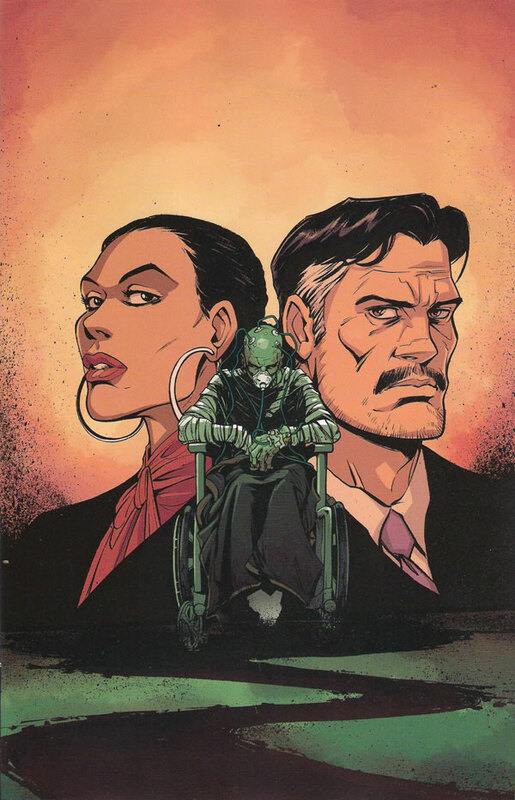 This one appeals to me though as the art is really a departure from all the other cover work and it could have a lower print run that all other covers. At this point I have been unable to acquire that information. With Barry and company headed to Earth-2 on The Flash it’s time to speculate on the easter eggs! While traveling they witness quite a few things that should make any fanboy shout ( a Legion ring, Supergirl, Psycho Pirate? ) 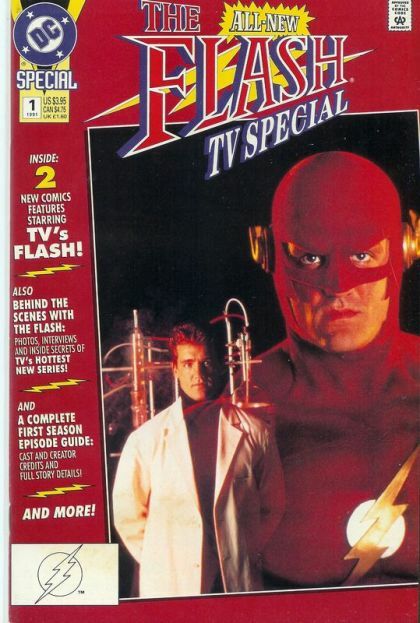 but nothing made me rewind faster than the glimpse of John Wesley Shipp as the Flash! He made his first comic appearance here. There’s a bit of debate over the first appearance of the Power Rangers. It may have happened in a mini-comic released with boys underwear! 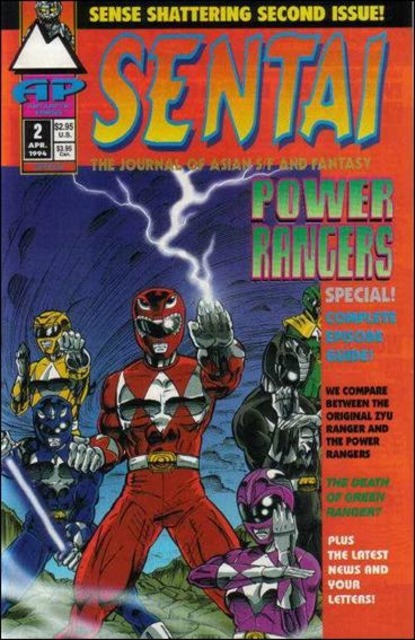 Until that is confirmed their first comic appearance via cover is right here. With Civil War books heating up another and now rumors that Sebastian Stan has been fitted for a Cap suit many are expecting the cinematic death of a legend. Add while it’s almost a given that Bucky and not Falcon will be assuming the role of Cap I want to remind everyone that a new Cap was crowned between Rodgers and Bucky. 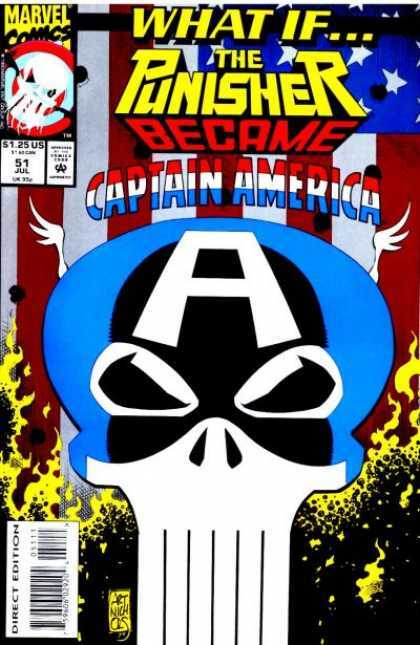 That’s not to say that the Punisher would ever be given the shield on screen but with books like Cap 34 and Sentinel of Liberty 8 drying up all over the place it’s important to note that this book is indirectly a Civil War key. January 9, 2017 Extreme and more, but EXTREME!!! 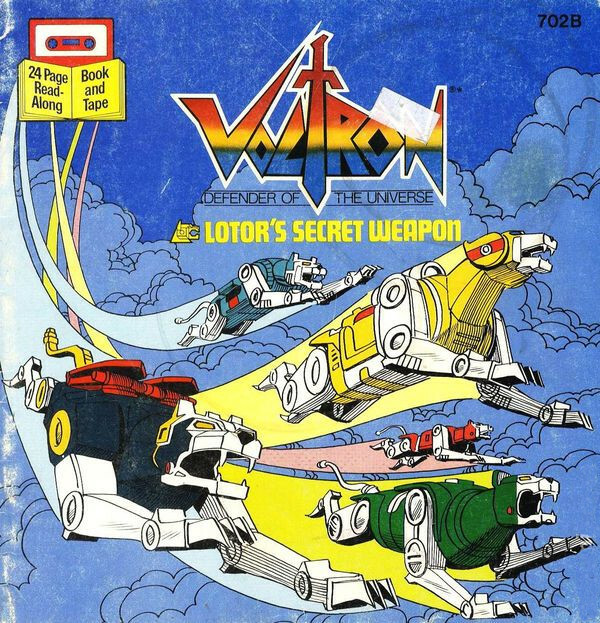 March 31, 2015 Star Wars, Voltron, Dr. Fate, Ulysses and Thanos! I am a Hero is an excellent story. But it is a manga so expect a different cultural outlook. The flash TV special is Tonys favorite comic cover.